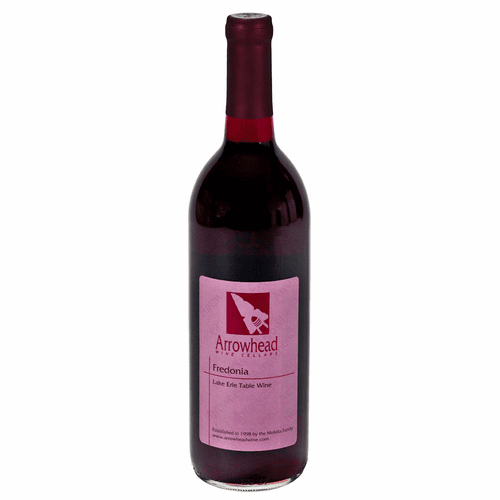 Taste Profile: Semi-sweet, medium-bodied red wine. Fredonia is similar, just not as sweet as the Concord grape. Very fruity.